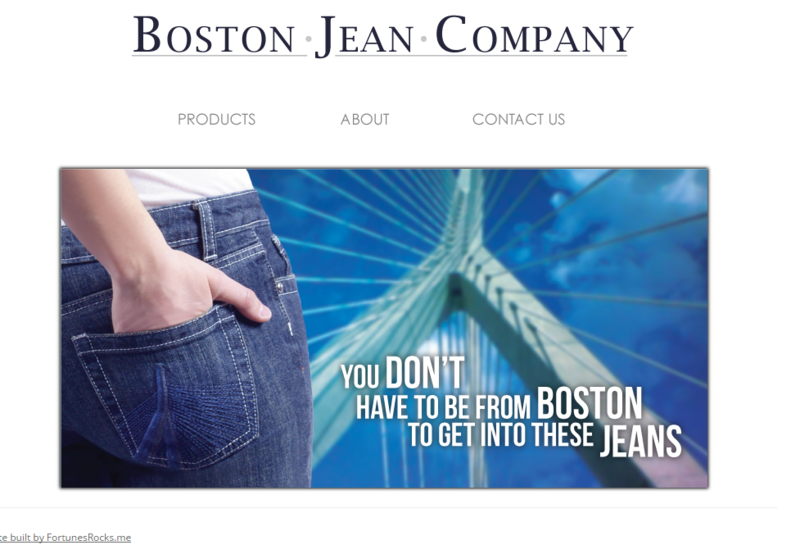 Host an eCommerce site designed for the sale of local specific jean designs. WordPress and woo-commerce fit nicely together here. Site was converted over to https to allow for the continuing selling of the brand.